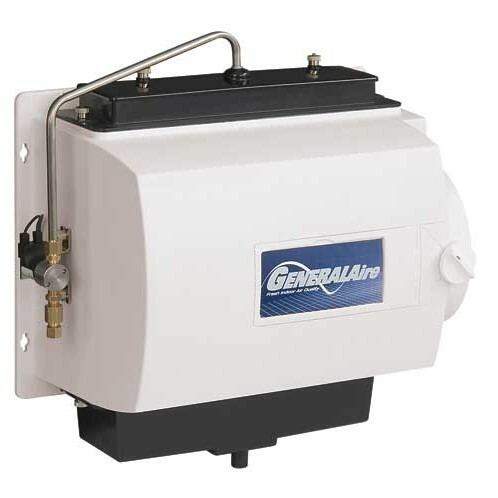 Since the 1950s GeneralAire has been manufacturing innovative whole-home humidification equipment. We like their products because they offer a variety of types of humidifiers for different needs and different budgets, but they’re all reliable. You don’t need to use as much heat to keep your home comfortably warm. Hardwood floors and other wood furnishings are protected from cracking and warping. Door and window seals stay tight, keeping your heated air inside your home. Better skin, nails and hair. Dry air is especially hard on hands. Fewer asthma attacks for some sufferers. Fewer problems with static electricity. Fewer sore throats and colds. To get full benefits throughout your home, a whole home humidifier will give you much better results than a cheap desktop model. People’s homes are different, and so are their needs and budgets. ATEL Air will listen to what you’re trying to achieve and help you get there. We’ll explain the benefits of the individual models and then give you all the time you need to make the right choice. 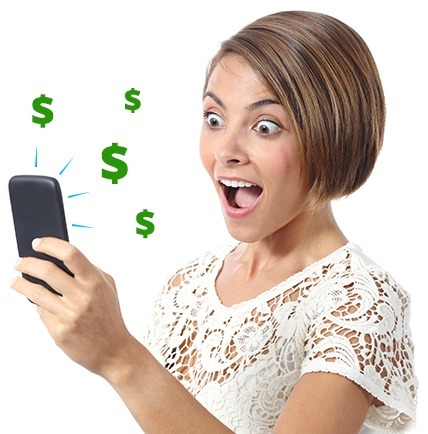 We never use hard sell tactics, because it’s up to us to ensure you’re happy with the results. These models are customer favourites. Ask us which model is right for your needs. Uses less water than other brands. Uses a flow through pad – there’s no standing water that will grow mold and bacteria. Digital controls for improved comfort indoor humidity control. Easy to service and keep clean and healthy. Does not use any electricity – air flows from your furnace and through the unit. 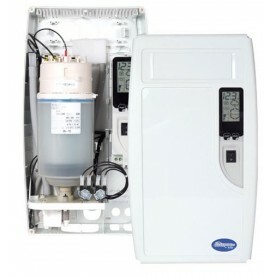 If you need maximum humidification power, a steam humidifier is for you. Actually boils water like your kettle – doesn’t rely on evaporation. Since 1949 ATEL Air has been providing Eastern Ontario with the very best in customer service. We combine the best in modern technology and techniques with friendly, old-fashioned service. We never use hard-sell tactics, instead we get a good understanding of your home’s characteristics and your needs, and answer your questions so you can make the right choice for your family. 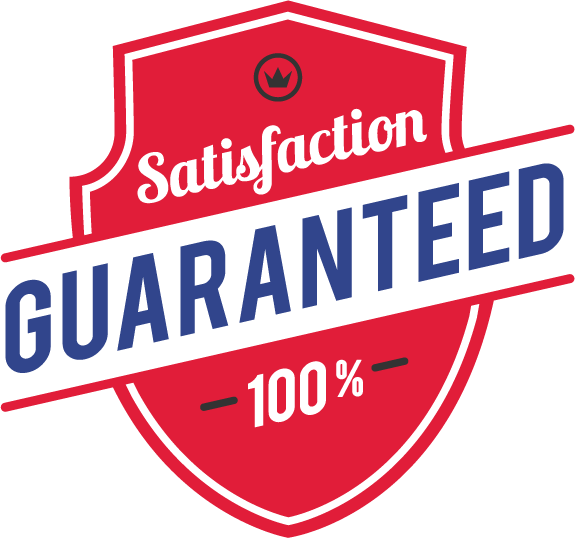 We provide a satisfaction guarantee on all the products we sell: they will perform as promised or we’ll replace it.